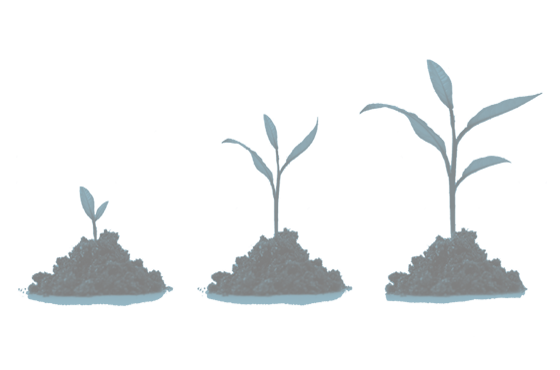 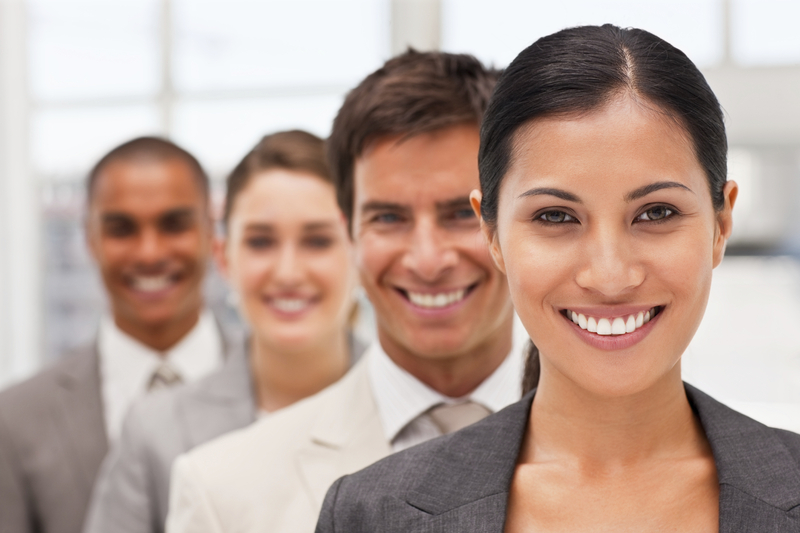 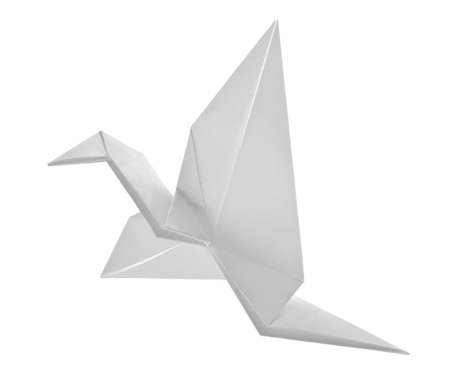 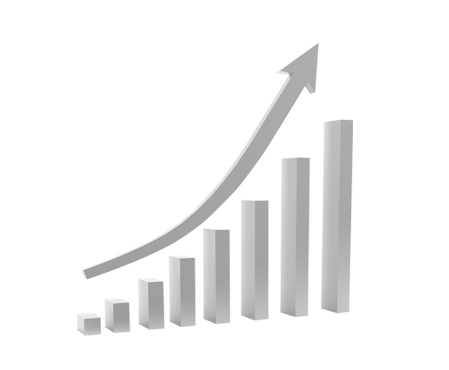 Read the Brunton Blog for Updates. 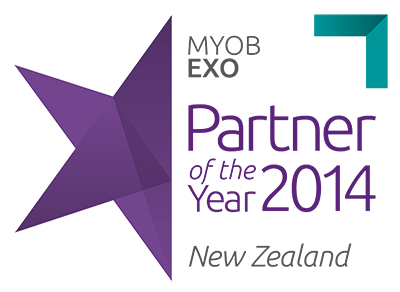 Brunton NZ got MYOB Enterprise Solutions New Zealand Partner of the Year 2014. 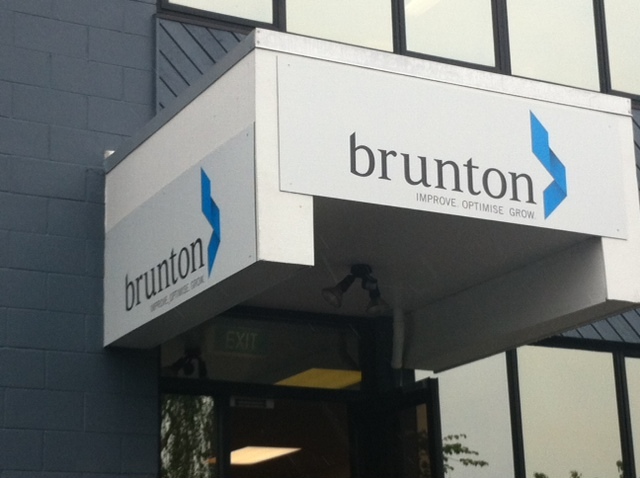 Brunton NZ has moved, the new Brunton Office is at 109 Great South Rd, Epsom.